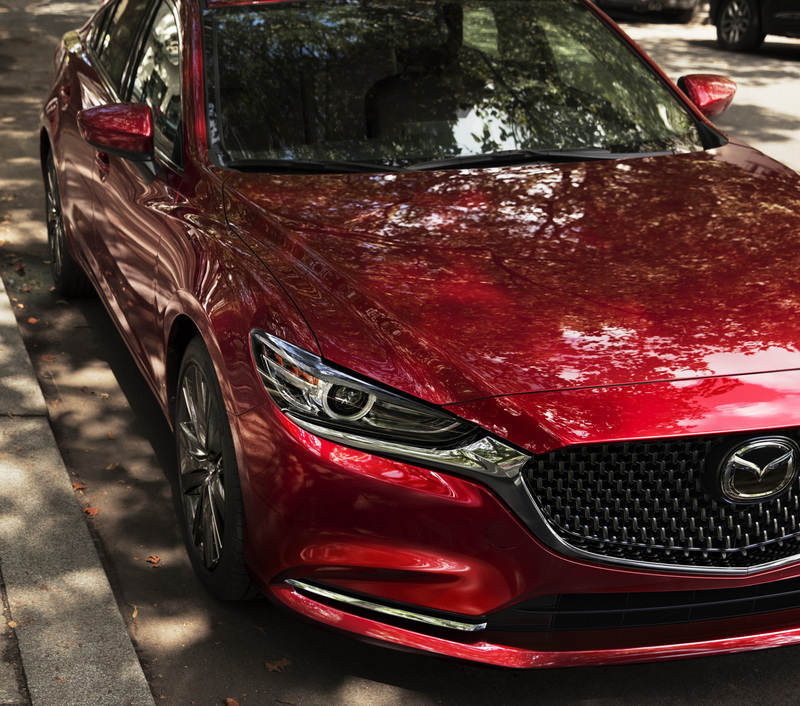 All the changes to all Mazda vehicles for 2018 model year. Stay tuned and bookmark this article, as we will be updating it periodically with new information. Edited 2/25/2018: Added MX-5 Miata. Smart City Brake Support is now standard across the board. This low-speed automatic braking system can detect, warn of and automatically brake to help prevent low-speed accidents (below 18 MPH). 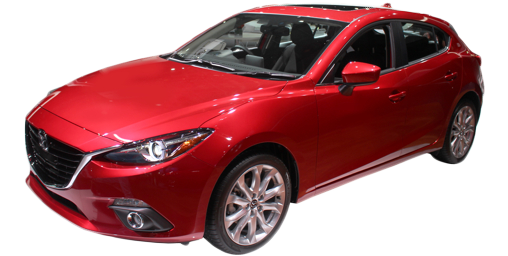 The 2.5-liter engine with 184 horsepower is now standard on the Mazda3 Touring as well as the Grand Touring. LED headlights are now standard on Grand Touring where they used to be an option. The i-ELOOP capacitive brake regeneration option is no longer offered. 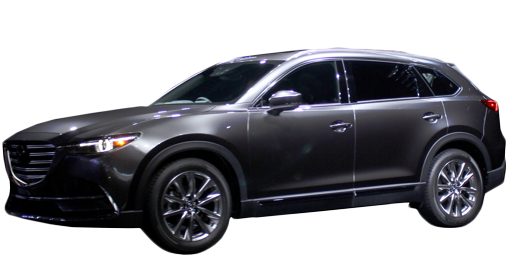 A new turbocharged engine with at least 250 horsepower is borrowed from the CX-9. The standard engine gets cylinder deactivation to increase fuel mileage under a light load. 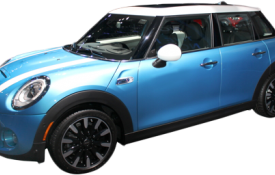 Smart City Brake Support, a forward collision warning and automatic braking system) is now standard on all models (previously optional, only available on Grand Touring). Automatic on/off headlights and rain-sensitive wipers are now standard on Touring and Grand Touring (previously optional and only on Grand Touring). Automatic climate control is now also standard on Touring. Premium Package optional on Grand Touring includes new features: heated steering wheel, 6-way power driver's seat with memory. 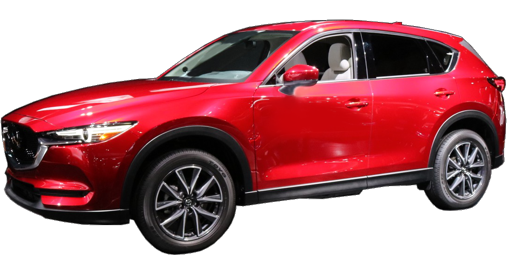 Updates to the Mazda CX-5 include cylinder deactivation. Blind Spot Monitoring and Rear Cross Traffic Monitoring are now standard. 19-inch wheels standard on Grand Touring now also standard on Touring. Lane Departure Warning, Radar Cruise Control, all-speed automatic braking (City Speed already standard), Rain Sensitive Wipers, Auto On/Off Headlights and Auto High Beams are now also available on Sport models, making them available across the board. A 6-way power passenger seat is now offered: standard on Grand Touring. A front wiper de-icer is now optional on Grand Touring. For 2018 Smart City Brake Support is standard, a collision warning and automatic braking system. 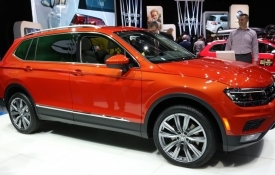 Blind Spot Warning and Rear Cross Traffic Warning are also both standard, now. More sound insulation and easier access to the 3rd seating row are added for 2018. Automatic headlights, automatic high-beams, and full-speed radar cruise control are all now optional on the Sport (base) model. 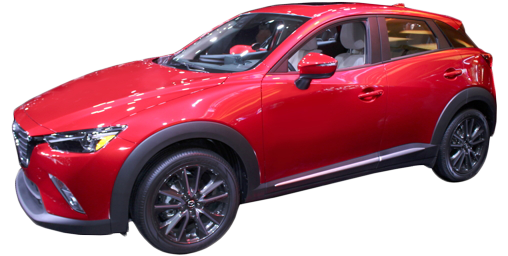 Grand Touring and Signature now include heated second row seats, heated steering wheel and a front wiper de-icer. Smartphone integration, E911 Emergency Integration, and Advanced Keyless Entry and Start are now standard on all models. 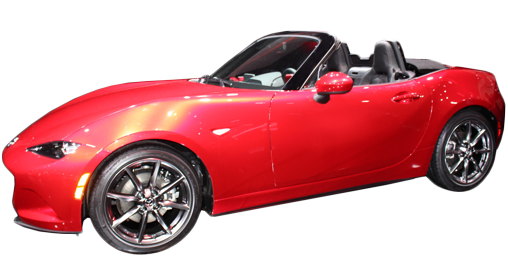 Heated seats are now standard on MX-5 Club models as well as Grand Touring.